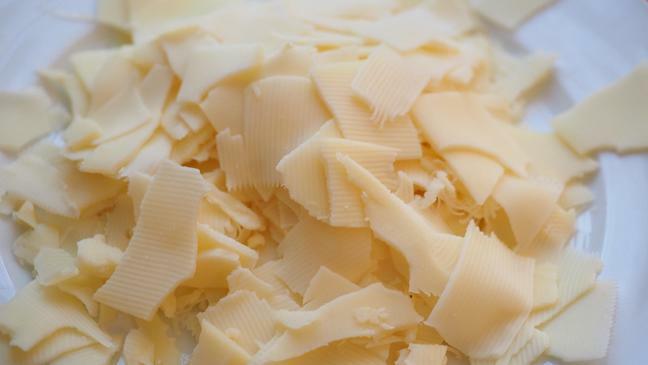 Stock photos of cheese are seriously lacking. Is there a conspiracy at work? | Circa News - Learn. Think. Do. 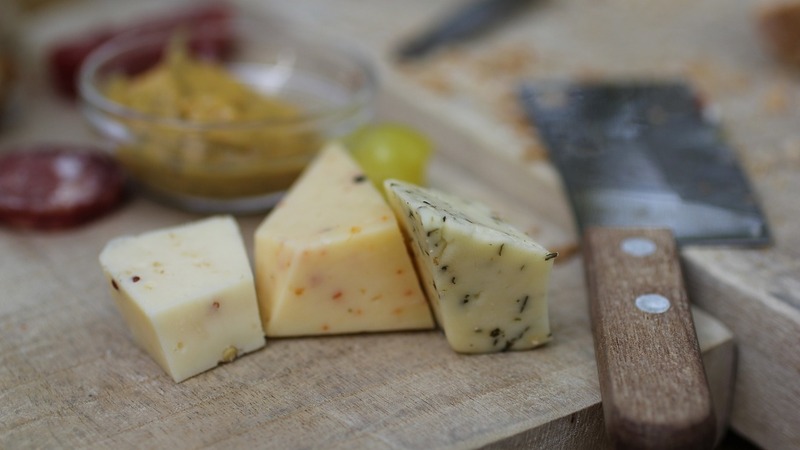 Is there a conspiracy against stock photos of cheese? It all began with a simple search for grilled cheese photos. I needed a photo of grilled cheese for another quiz, so I went to Pixabay and searched for one. My results included burgers, pizza, and fried chicken sandwiches that didn't even have cheese. None of these things are grilled cheese. Sure, if I paid for a photo, there were options. But if Pixabay has free stock photos of stranger foods like grilled octopus and tripe, why was I unable to find a simple grilled cheese? The results for mac and cheese were similarly dismal. And mozzarella sticks don't seem to exist in the world of Pixabay. What on earth is going on?